R.S.V.P. to the most riotous wedding of the year! Lucy Jorik’s the daughter of a former U.S. president. Meg Koranda’s the offspring of legends. One of them is about to marry Mr. Irresistible—Ted Beaudine—the favorite son of Wynette, Texas. The other is determined to save her friend from a mess of heartache. 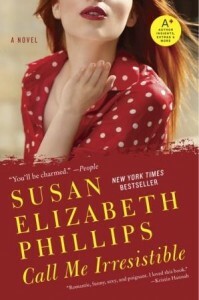 Susan Elizabeth Phillips is one of our biggest women’s fiction stars soaring onto the New York Times bestseller list with Dream a Little Dream. 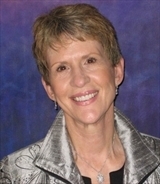 She’s the only four-time recipient of Romance Writer’s of America’s prestigious Favorite Book of the Year Award. Susan delights fans by touching hearts as well as funny bones with her wonderfully whimsical and modern fairy tales. A resident of the Chicago suburbs, she is also a wife and mother of two grown sons.